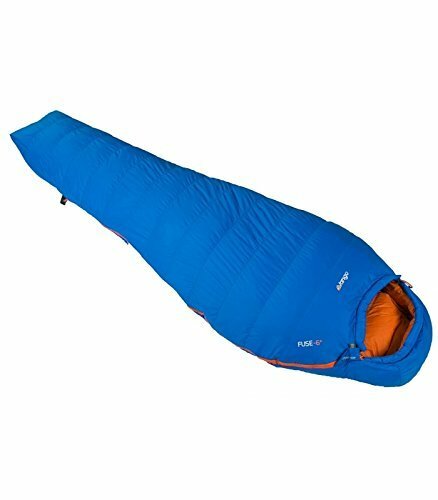 The Vango Fuse 6 Degree sleeping bag is three season bag that offers a unique blend of synthetic and hydrophobic down filling for the great insulation of a down bag with the compressible and waterresistant properties of a synthetic bag. The Fuse 6 provides plenty of warmth and comfort for use from the start of spring though to autumn and is made using Vangos Hydrobarrier technology for a bag that stays drier four times longer than a normal untreated down bag, so it performs just as well in damp conditions. If you have any questions about this product by Vango, contact us by completing and submitting the form below. If you are looking for a specif part number, please include it with your message.